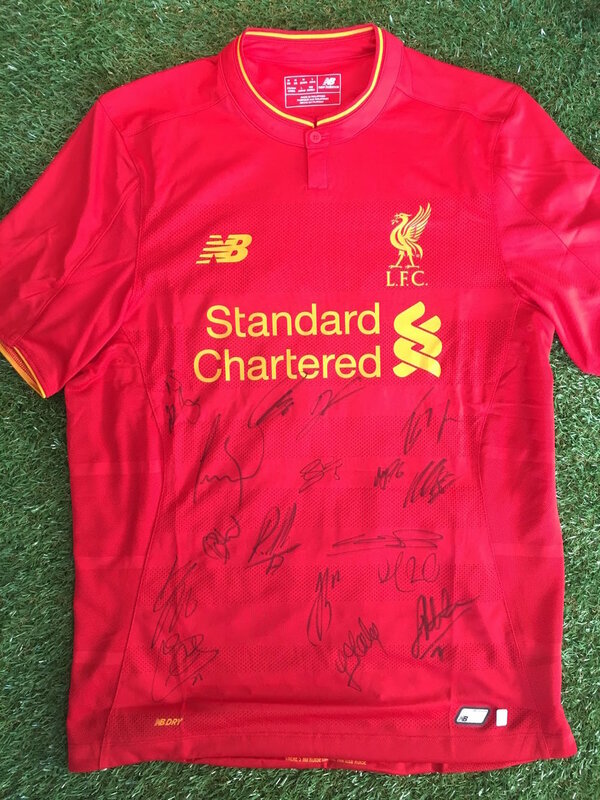 Win a Signed Liverpool FC Shirt! Our players and coaches spent time with Liverpool FC this week, and they sent us an authentic signed Liverpool jersey to raise much needed funds for our community programs! So we decided to open to our Facebook community, and conduct a silent e-auction. Head over for final details.